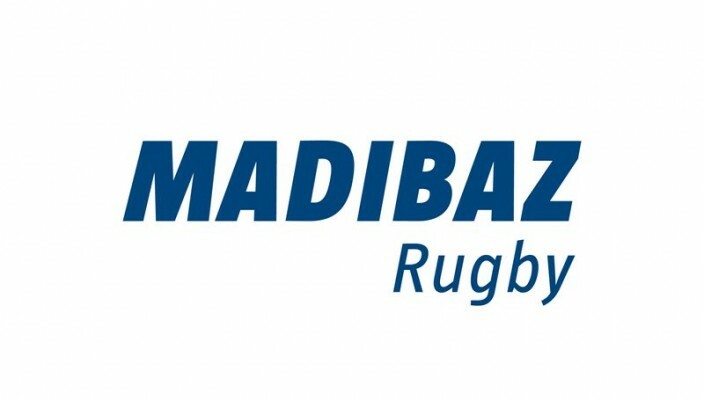 It was all-out girl power as 14 teams took to the fields of Nelson Mandela University to contest the sixth University Sport South Africa women’s sevens tournament in Port Elizabeth on Saturday. 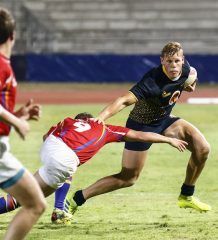 University of KwaZulu-Natal were crowned champions after they pulled together to defeat Cape Peninsula University of Technology 32-0 in the final. Madibaz captain Inga Mbobo said she was proud of the team’s performance despite the fact that they finished seventh. With many of their players completely new to the sport, she believed they had made great strides since the start of the season. “I’m really quite pleased with our performances because some of the girls only started playing in March, at the start of the season, and others only joined three months ago,” she said. Having worked on their ball skills, fitness and overall health for hours on end, Mbobo said their aim had simply been to put it all into practice in their pursuit of delivering an exciting brand of rugby to their fans. The 21-year-old, who hails from Soweto but now lives on the campus, said head coach Tembelani Sibuta and assistant Lona Ntsila had been instrumental in their development. 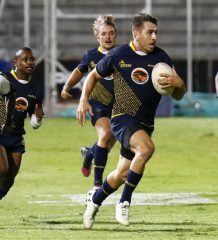 The hosts, who entered two teams, started on a high note when their first-choice squad defeated Walter Sisulu University’s B team 10-5. 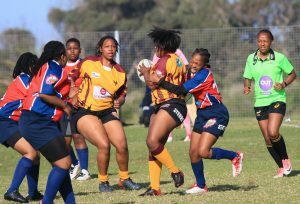 Their second game, in which they went down 45-0 to University of Johannesburg, proved the greatest challenge of the day. “Our match against UJ was the toughest. We knew they were a very strong team and that made us nervous from the beginning,” said Mbobo, who is studying towards a diploma in information technology. They suffered just one more defeat, to Fort Hare, before bouncing back with a convincing 10-0 victory against Rhodes in their final group match. Mbobo said there was still room for improvement – especially when it came to their passes – and was eager to continue working towards even greater heights. A successful day of rugby had Nelson Mandela University’s Melissa Awu, one of the driving forces behind the tournament, smiling from ear to ear. 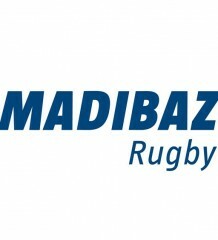 The former rugby manager was almost lost for words at the Madibaz’ performance, saying she had been blown away.